Long-grain parboiled rice is in demand all over the world. 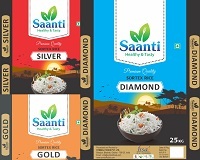 We produce and export quality long grain parboiled rice. 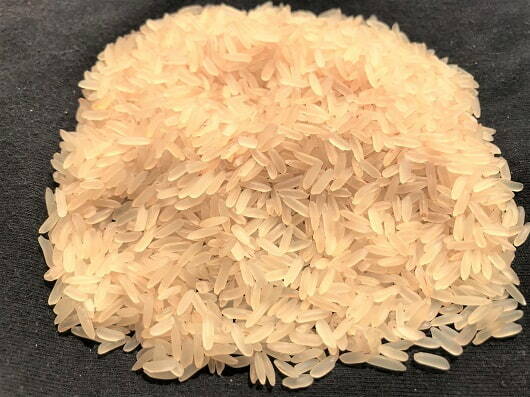 Our long grain parboiled rice is exported to Australia, Bangladesh, Sri Lanka, UAE, USA, Canada, UK, Qatar and African Countries. 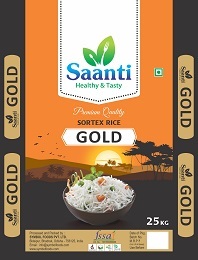 We also supply our long grain parboiled rice to all the States of India, majorly to West Bengal, Jharkhand, Chhattisgarh, Kerala, Maharashtra, Andhra Pradesh and Telangana. If you are a wholesaler or an exporter requiring sorted and polished long grain parboiled rice in bulk, then contact us for a price quote.